This morning I was on a call with a team I’ve been working with. The CEO brought me in to help his senior leadership team gain clarity, focus and get on the same page. I’ve never been held accountable before. Let me ask you – Are you SURE? Something like 90% of employees don’t even know exactly what their bosses want from them! 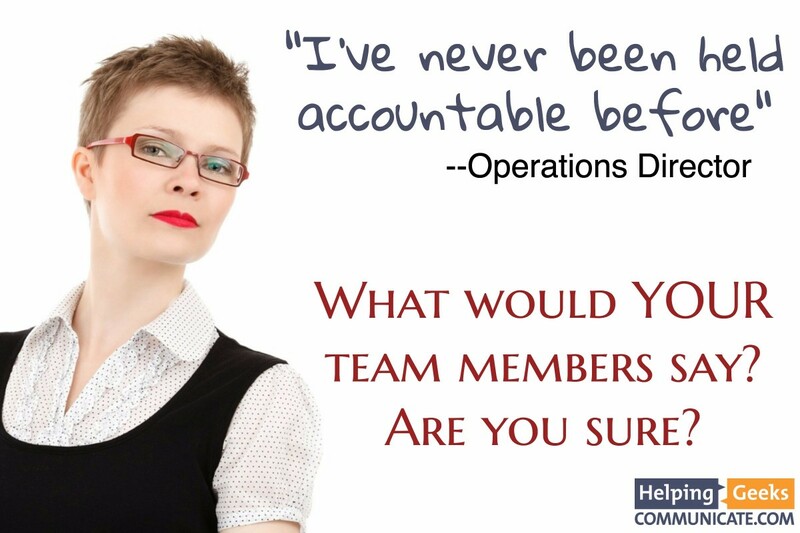 What if your team was fully resourced? How might that affect your business? Give me a call to set up your complimentary 30 minute situation assessment. I’ll give you a simple one page report with your goals, challenges, and next steps easily laid out for you. There’s no obligation, and you can use the assessment report to implement changes right away.